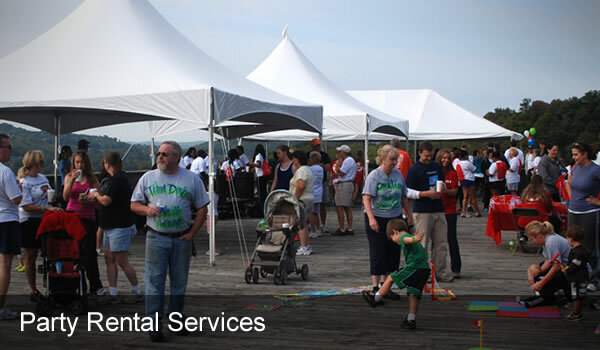 Set-EmUp Party Rentals in Nashville TN, Tent Rentals, Tables, Chairs, Dance Floors Basic Lighting and DJ Services. "Let Us Setup Your Next Event or Party!" 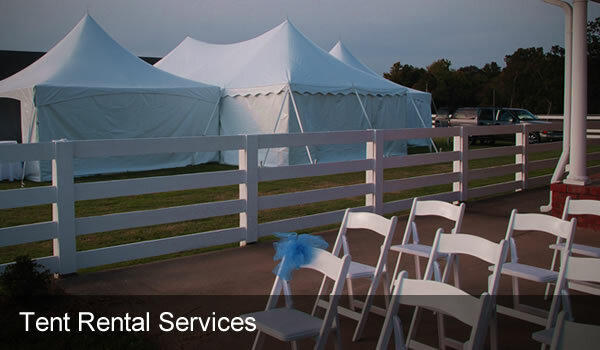 Set-EmUp Party Rentals in Nashville TN, offers Tent Rentals, Tables, Chairs, Dance Floors, Basic Lighting and DJ services Let Set-EmUp.com facilitate your next event. Let us get you scheduled now. When you book your event in advance you'll get better pricing. Friendly and affordable! Years of experience and satisfied clients.